Sprinkle the chicken with 1 teaspoon of the cumin; season with salt and pepper to taste. Add 1 tablespoon of the oil to a skillet or shallow braising pan that is large enough to hold all of the ingredients; heat over medium-high heat. Working in batches, add the chicken tenderloins. Cook for 2 to 3 minutes on the first side, until lightly browned; turn them over and cook for about 2 minutes on the second side, until lightly browned. Transfer to a plate. Add the remaining tablespoon of oil to the skillet or pan (still over medium-high heat). Add the onion and the remaining 1/2 teaspoon of cumin. Cook for 4 to 5 minutes, stirring, until the onion softens. Add the squash, chickpeas and broth. Bring to a boil, then cover and reduce the heat to medium or as needed so the liquid barely bubbles. 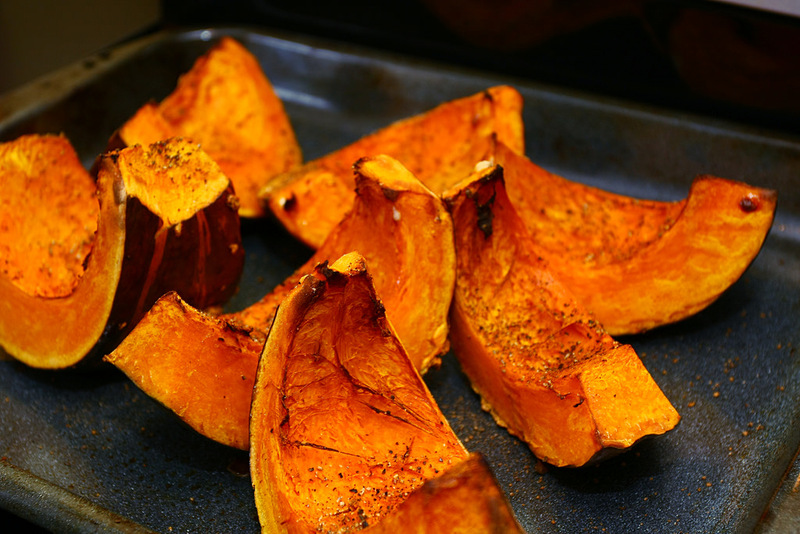 Cook for 8 to 10 minutes or until the squash is just tender. Return the chicken tenderloins plus their accumulated juices to the skillet or pan. Cover and cook for 7 to 8 minutes (reduce the heat as needed so the liquid barely bubbles), until the chicken is cooked through. Whisk together the tapioca and the lemon juice in a liquid measuring cup until well combined. Uncover the skillet or pan; increase the heat to medium-high and stir in the tapioca mixture. Allow the liquid to boil for 1 to 2 minutes, until it is lightly thickened; stir to make sure there are no lumps. Remove from the heat. Divide among wide, shallow bowls. Serve hot, topped with the chopped parsley.